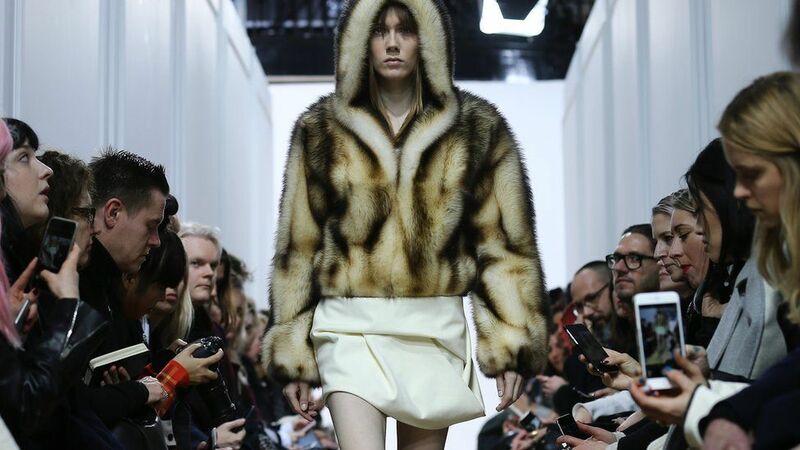 Gucci has announced that it will stop selling fur from 2018 but not everybody is happy about it. Animal welfare activists have called the huge news a huge game-changer. The fashion house claims that the decision is based on the company’s commitment to ‘sustainability’.